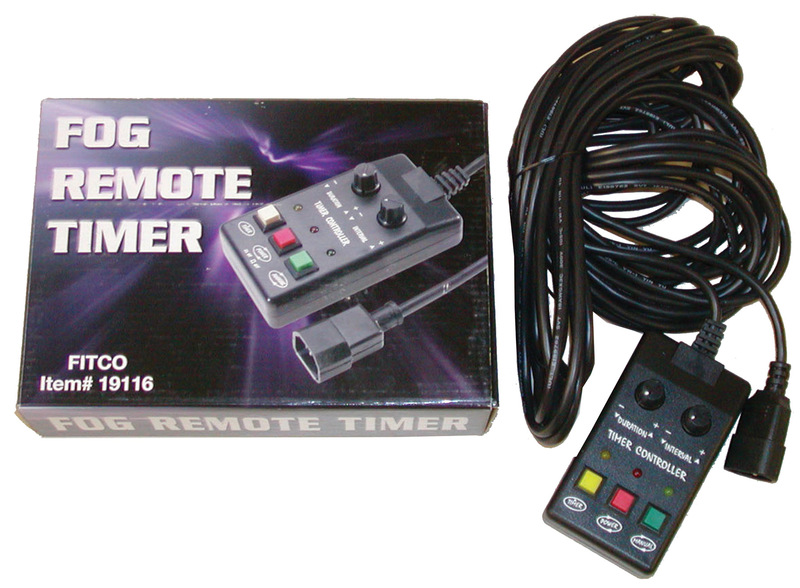 This timer makes any of the above machines operate on an automatic mode. You can set the machine to start and run for a set time. Set up this operation in seconds.